Peckish? Fancy traditional Fish and Chips? Look no further than the Colyton Take Away. 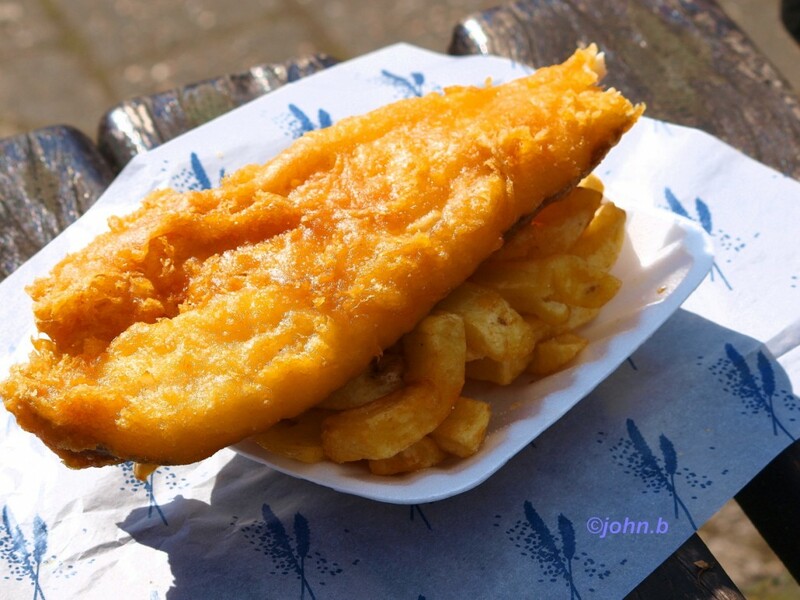 Serving a choice of fresh fish in a light and crispy batter. Alternatively, why not take a look at our varied menu catering for a wider range of tastes, from cod roe to spicy chicken curry. The Take Away has been on site many years, and for the last two years under the successful ownership of the Atherton family , who welcome old and new customers alike. 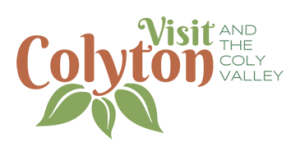 Whether you have been shopping, a long walk or just fancy a night with no cooking, Colyton Take Away is the perfect plaice for hungry soles (geddit!). Open Tuesday – Saturday, Lunch and Supper. Telephone Orders Welcome.